Our staff are dedicated to improving the lives of children through early reading success. We are seeking driven professionals committed to making a difference. 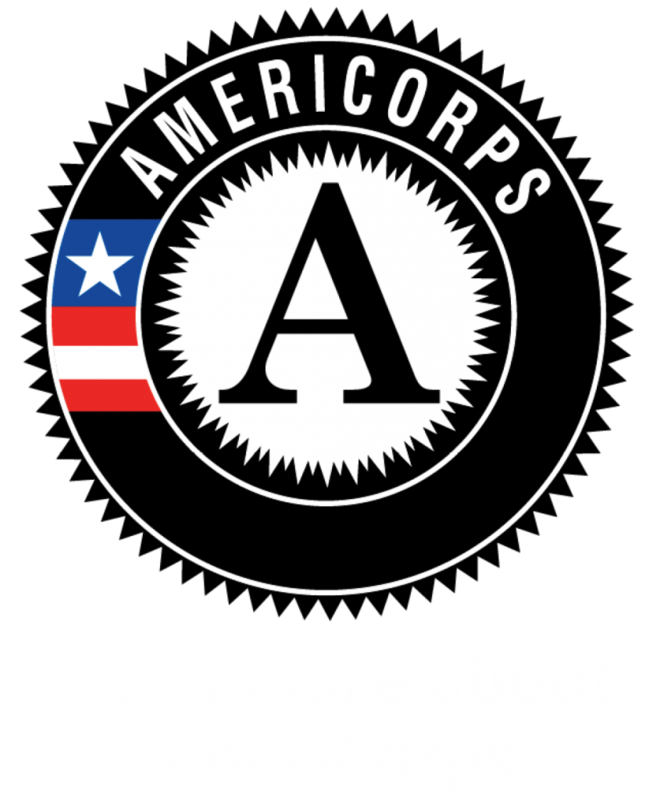 Full time staff and AmeriCorps positions available. Reading Partners is an equal opportunity employer committed to diversity.